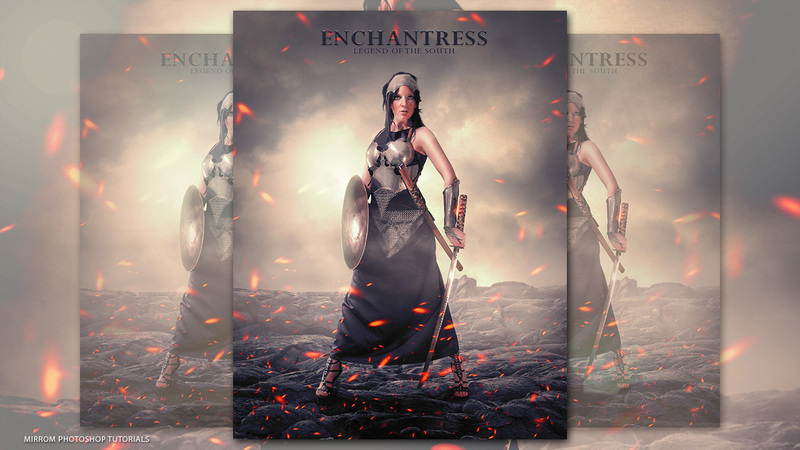 Today's tutorial we are going to make a movie poster titled "Enchantress" Photoshop. 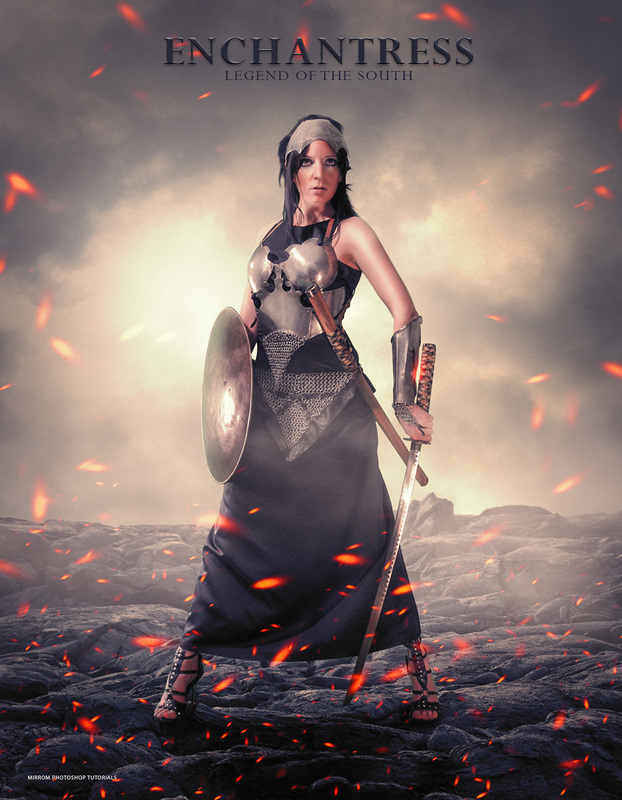 Using stock photos, brush, filter effects and easy photo manipulation techniques. Enjoy!